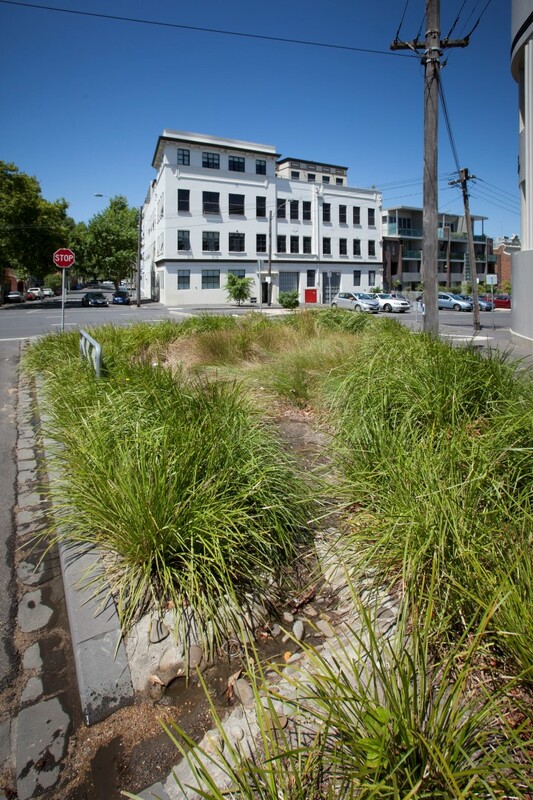 Urban Water » Our water story » What is Water Sensitive Urban Design? 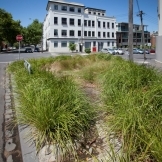 WSUD aims create urban environments that allow the water cycle to function as it would naturally. This reduces the impact of development on the water cycle. Many different types of WSUD are used to reduce the volume of stormwater and pollution that enters our waterways. 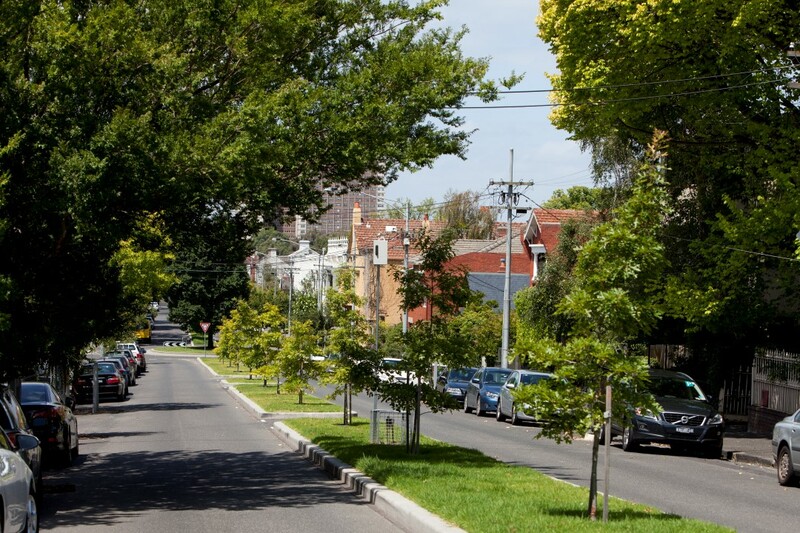 WSUD can be implemented at any scale, from single projects on individual lots to interconnected projects at a regional scale. 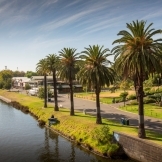 Reduced volume of stormwater entering waterways, leading to an improved aquatic environment. 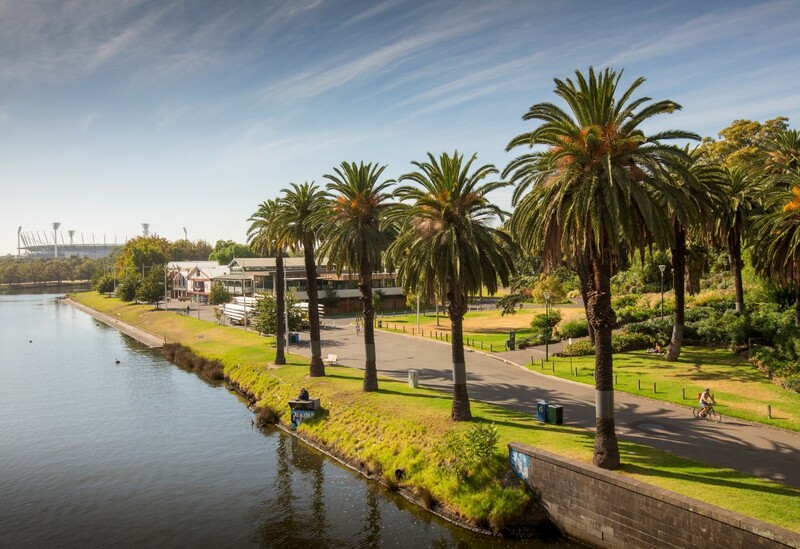 Improved stormwater quality, leading to an improved water quality in rivers and bays. Reduced reliance on drinking water to irrigate green spaces. Flood mitigation by intercepting stormwater flows. Improved biodiversity as a result of wetlands and raingardens. Decreased urban heat island effect as a result of increased green space and increased irrigation capacity. Increased levels of permeable or unsealed soil and soil moisture. 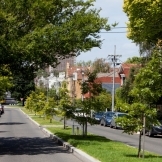 The term Water sensitive urban design (WSUD) is only used in Australia. In the United Kingdom it is called Sustainable urban drainage systems (SUDS) and in the United States it is commonly called Low impact development (LID).